A bustling town just 20 minutes away from Madison and Janesville and 6 miles from I-39/90, Stoughton, WI is an amazing city to visit. 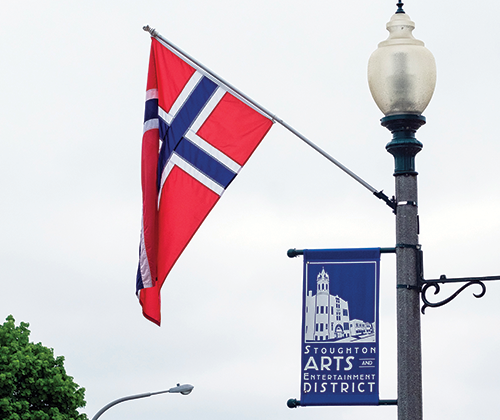 This historic city is famous for its Norwegian history, being the birth place of the coffee break, and the tourists' favorite The Stoughton Opera House. 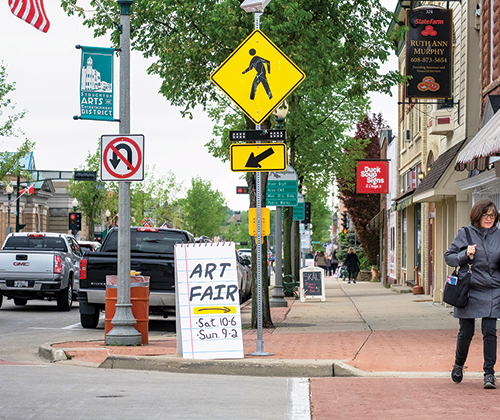 Attractions aren't the only thing that bring visitors to this charming city, Stoughton is also home to a variety of local restaurants and family owned shops you can't find anywhere else. Stoughton was named after Luke Stoughton who purchased the land in 1847. 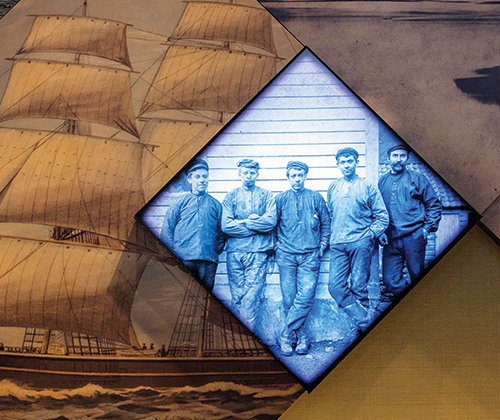 While the men worked in the factories and stores, the women worked in the warehouses. Their need for time off at mid-morning to see to household chores started the tradition of a mid-day coffee break, an invention still celebrated each year in Stoughton. 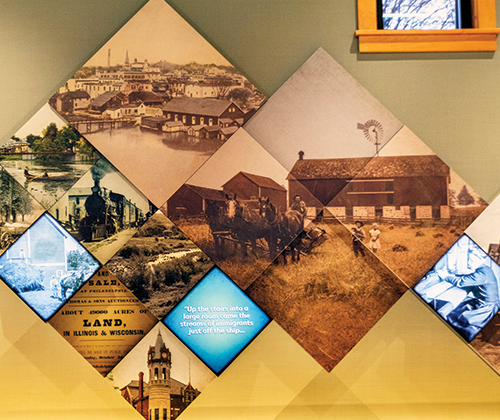 The beautiful town of Stoughton, WI brings tens of thousands of people to visit annually, and that number continues to grow as our world-famous festivals and overall love for the city becomes increasingly popular. 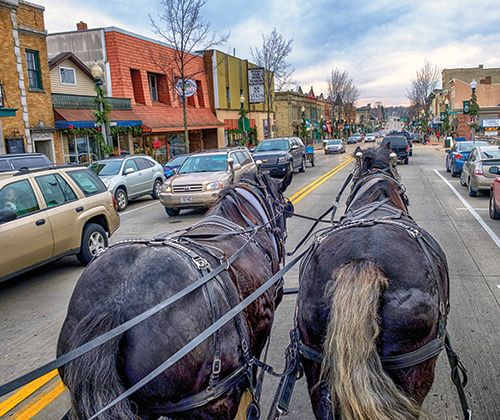 Experience one of the top destinations in the US: Stoughton, Wisconsin. 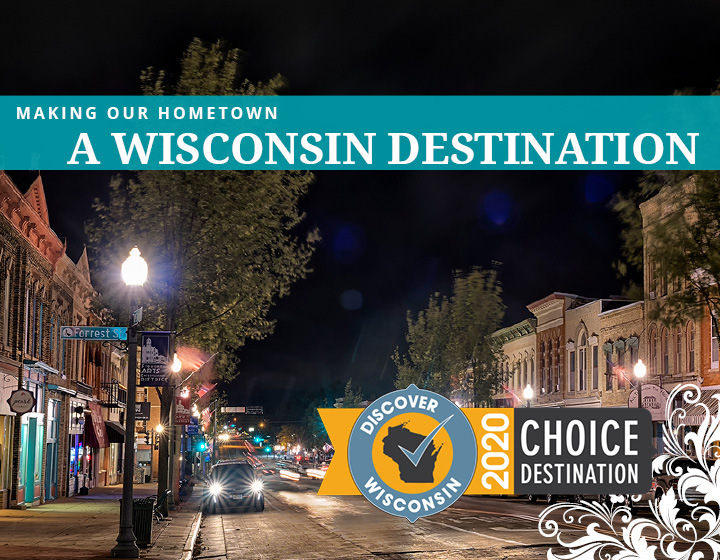 Stoughton will be a featured Destination on Discover Wisconsin's 2020 season! 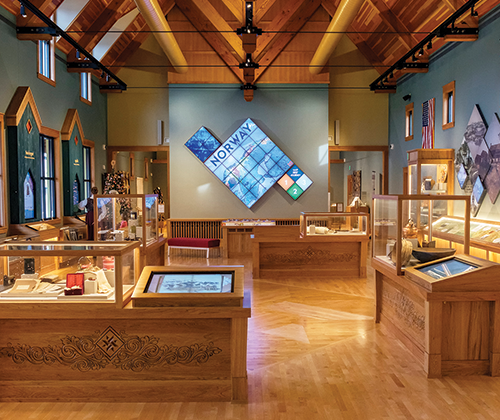 Discover Wisconsin is a multi-faceted media brand focused on telling the stories of Wisconsin’s most fascinating people, places and companies. With a TV show that airs across the upper Midwest, a statewide radio program, a highly engaged social media following, their mission is to share fun stories and ideas about the great state of Wisconsin.